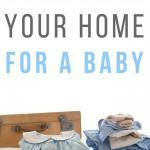 Looking for the best tips on how to get your house organize baby? Read now this informative guest post from Zara Lewis, regular contributor at The Wellness Insider. They say that nothing can possibly compare to the feeling of genuine happiness and excitement when you’re expecting your firstborn. On the other hand, it’s not all fun and games, especially when you think about all the things you have to take care of before the baby arrives. From decorating the nursery to baby-proofing your house, organization and all the tasks can really be a bit overwhelming. But the good news is that today Zara is here give you some tips on how to get everything in place to receive your bundle of joy. 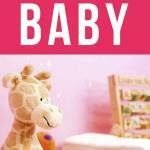 If you’re looking for clever ways and useful tips on organizing and decorating your home for a baby, read on. Stocking the nursery with diapers and toys might be a priority, but that doesn’t mean that you should completely disregard the organization and design of the space. Clutter is not only unsightly, but it can be dangerous too, especially when you’re trying to leave the nursery in the dark and trip over something. Functional storage is the best as you can easily put away things after you’ve done using them, and a soft carpet is also a good idea as the baby will be sitting down and crawling before you know it. Speaking of lights, babies will sometimes find it hard to fall asleep if the light is too bright or when they are going through sleep regression phases, so heavy shades and curtains that can dim the light instantly will be an excellent addition. Need more bedroom decoration ideas? Check our post on kid’s bedroom decoration! You’ll be surprised to find out just how many clothes a baby can have even though they don’t really care how they look. From miniature boots and mittens all the way to bodysuits, jackets,and sweaters, you will have a blast picking out clothes for your newborn. 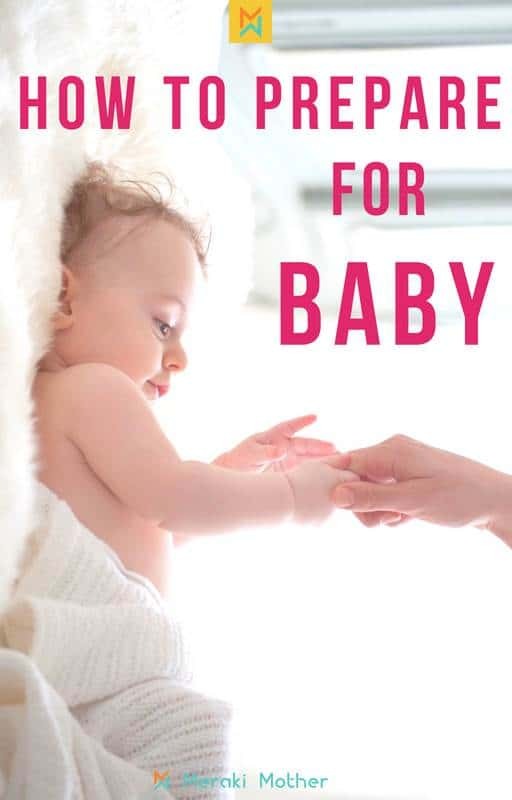 While it’s easy to get carried away with all the cuteness and fall in love with adorablelittle outfits, your baby’s health and comfort should always be your priority. 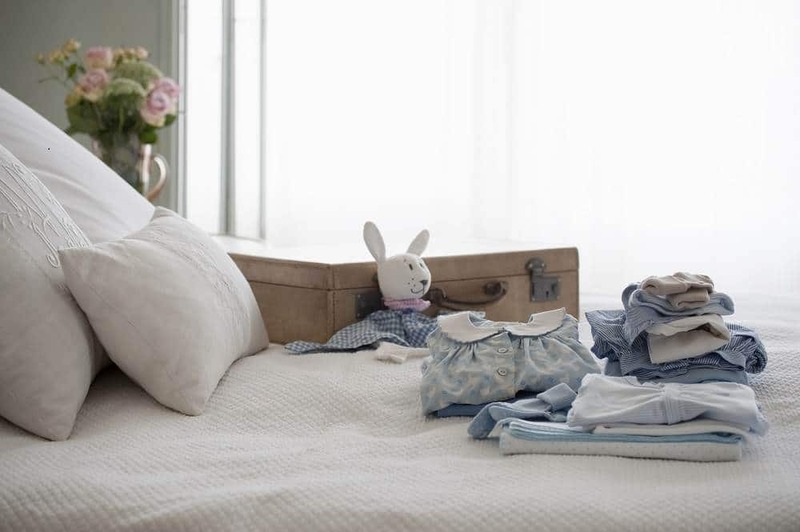 Baby’s clothes but also its blankets, towels, and tiny mattress protectors should be made of natural, breathable fabrics such as bamboo or perhaps organic cotton. Do a bit of research and you’ll soon see just how many wonderful brands such as Bubba Blue offer a variety of products made of natural materials that are going to be great for your baby. While postpartum moms should steer clear of the kitchen for a while and focus on recovery and bonding with the baby, which means that there will be others who will be using the kitchen in order to help you out. When you do cook, prepare a lot of food and stock up on the meals. Planning healthy meals for a week in advance is a great way to organize, prioritize, and save time, and it also means you should focus more on simple foods. Remember, nutritious meals don’t have to take too long to prepare, and it’s great to be able to have a quick snack that’s healthy and low on fat and sugar. 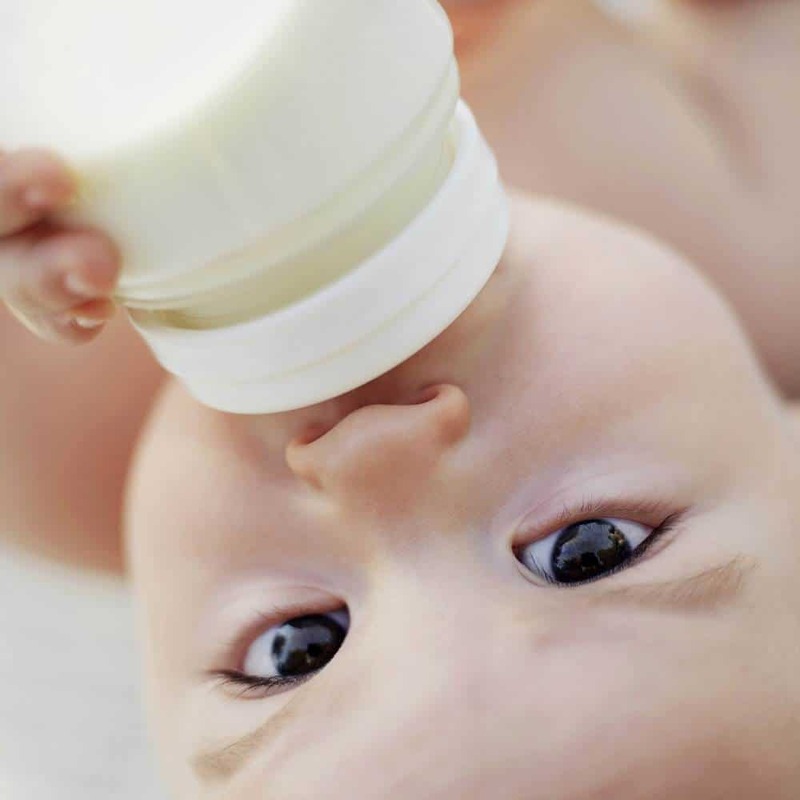 Prepare space for bottles, sippy cups, and breast pumps so they don’t get lost among tableware for grown-ups, and you’ll always know where to look when you need something. It might seem easy enough for you to call for help when you forget something while in the bathroom, but with a baby, it’s imperative that you come prepared and never leave your baby unsupervised even for an instant. Have a baby bath tub close, and fill it with water before you put the baby in. However, don’t use too much water in order to be able to keep its head above with ease. 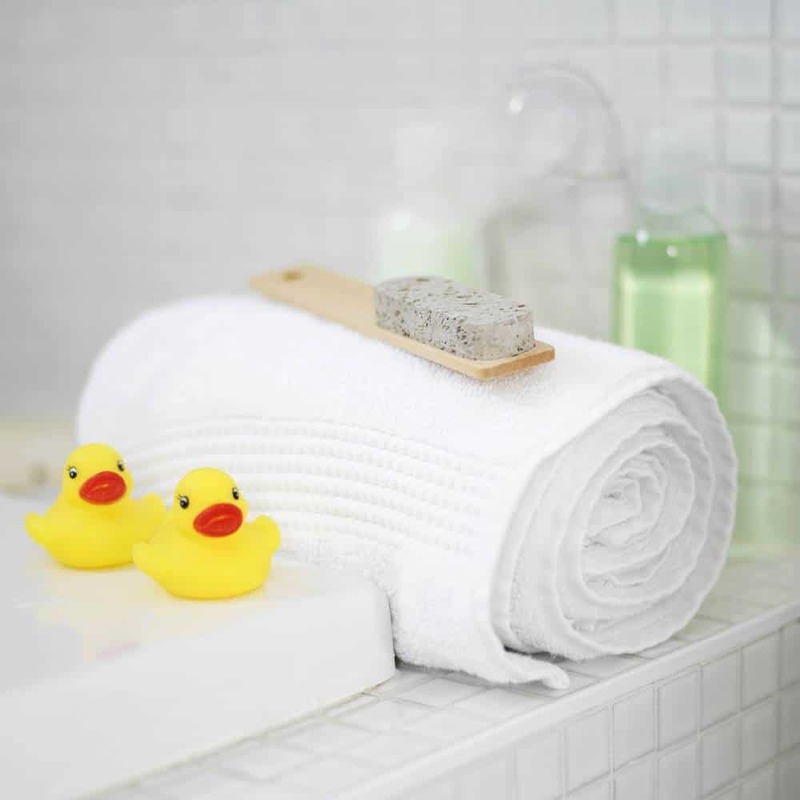 Gentlesoap and shampoo are great, and having a good old washcloth close is always a good choice. In addition, it’s wise to have diapering supplies at hand, as newborn don’t get to choose when and where they’re going to poop. People usually have a wrong assumption about how much time and effort actually goes into organizing and decorating your home when you’re expecting a baby, but that’s understandable considering that for many of them this is the first time they’re doing it. It’s important to start early enough and to take things slow, otherwise, you’ll just end up frustrated and stressed. When you take your time and don’t rush things, you will be calm and happy with the final result.